The VALOR Officer Safety and Wellness Training and Technical Assistance Program (VALOR Program) has been provided by the Institute for Intergovernmental Research (IIR) since VALOR’s inception in 2010. The program is an extensive officer safety program that includes critical nationwide, no-cost classroom and online training; strategic partnerships; in-depth research; and focused resources that agencies can use to enhance the safety of their law enforcement personnel and/or their own officer safety programs to ultimately further their public safety missions. On-site and online education is delivered through a cadre of expert law enforcement practitioners. 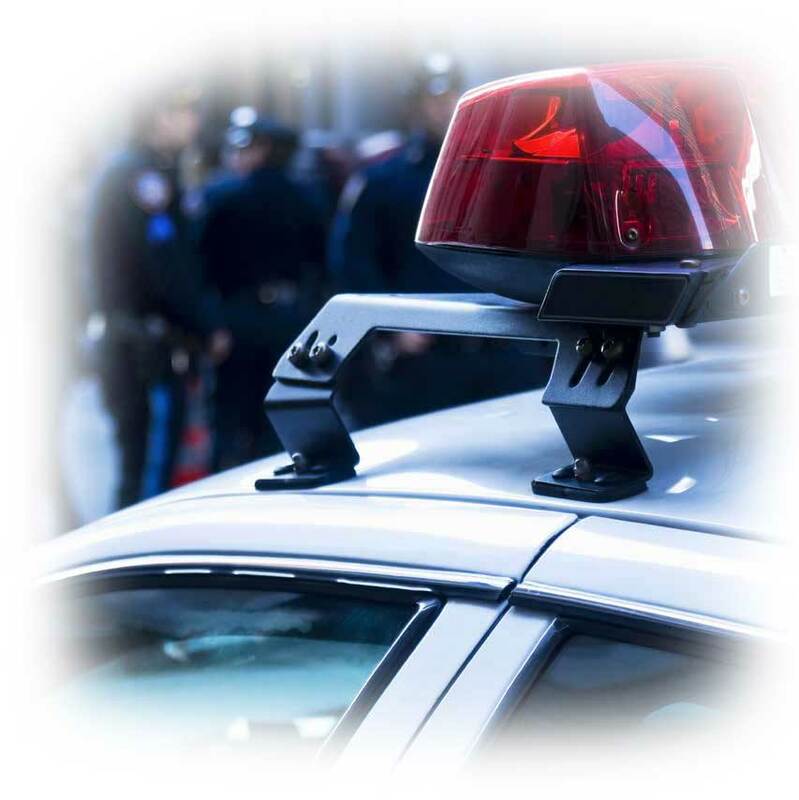 All training modules are developed using the latest expertise, analysis, tactics, techniques, and response methods to address a variety of officer safety topics. On-site training includes single and multiday events. 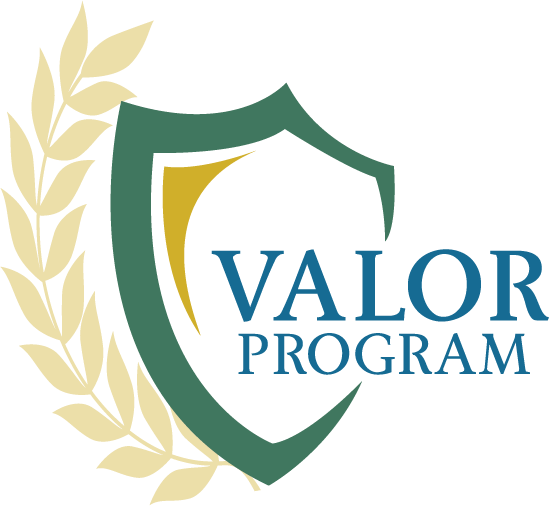 VALOR offers courses to include all levels of law enforcement and the law enforcement executive, as well as a train-the-trainer course, all at no cost to participants or their agencies. VALOR’s eLearning Dashboard is a collection of comprehensive online trainings. From roll-call trainings to interactive scenarios, premier VALOR training is available to sworn law enforcement personnel and agencies with a www.valorforblue.org account anywhere, anytime. Resources—The suite of ready-made resources offered by the VALOR Program, disseminated primarily through the VALOR Web Portal, is tailor-made to meet the needs of today’s law enforcement. Officers and their agencies have access to bulletins, live-stream events, a suite of online trainings, podcasts, posters, and other downloadable content to refresh training takeaways for individual use, as well as to craft a safety and wellness program agencywide—all by signing up at www.valorforblue.org. The Institute for Intergovernmental Research® (IIR), founded in 1978, is a Florida-based nonprofit corporation specializing in criminal justice (law enforcement focus) and homeland security issues. IIR is a nationally recognized training and technical assistance provider managing a variety of critical initiatives that offer assistance to the law enforcement community and help keep our communities safe.